Although new to The Sound staff this year, senior Aly Weir is thrilled to have the opportunity to contribute to the newspaper. When she is not at school, Aly enjoys playing volleyball, water sports with her friends, and cuddling her two dogs. 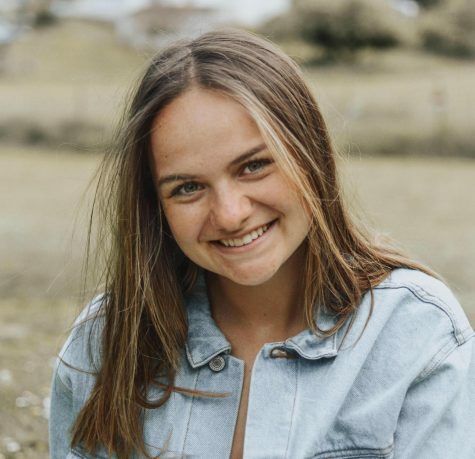 She aspires to savor every last minute of her time at Gig Harbor High School by becoming as involved in the community as she can.